"Locksmith Bolingbrook" offers professional lock and key solutions for residential and commercial properties as well as vehicle owners. No matter what kind of service you need, from a simple lock repair to advanced security solutions such as keyless entry systems, we got you covered. We rekey, repair and replace locks on both scheduled and emergency basis, and are available twenty four hours a day, seven days a week. If you are locked out of your home don't hesitate to give us a call even if it's in the middle of the night or the early hours in the morning. * Commercial Services. We install all types of high security locks for your office, as well as set up keyless entry, master key, and access control systems. In addition, we provide cabinet lock and safe installation. In case you experience any problem with the entry system, let us know and we’ll troubleshoot the issue. * Residential Services. Your home security is in good hands with us. We do everything from assessing entry systems to the installation, repair, and replacement of locks for doors, windows, mailboxes, cabinets, and safes plus specialize in home lockouts. We’ll open your door without damaging anything. * Automotive Services. Our company works on all types of cars, from classics to the latest models. 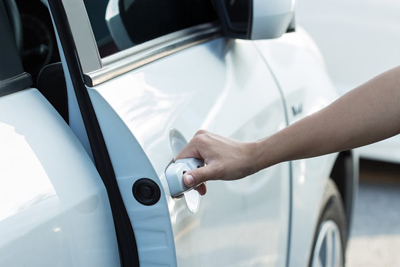 You can count on our technicians to fix and unlock even the most advance vehicle door locks plus perform key duplication and extraction. Car lockout is another service we offer. 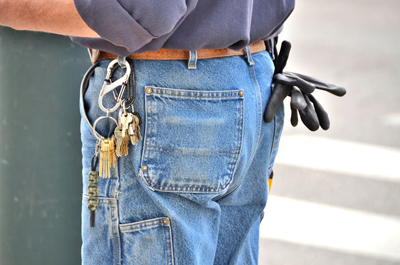 We are the best company to hire for all your locksmith needs. When calling us, expect that a friendly representative will answer the phone right away. Let us know what your concerns are and we'll send help right away. Charges are fair so you don’t have to worry about breaking the bank. Another thing that we’re proud of is that our technicians are not only highly skilled, but are also friendly and trustworthy, giving you top notch customer service experience. They act fast so you can be certain that your problems will be resolved in the most efficient manner. 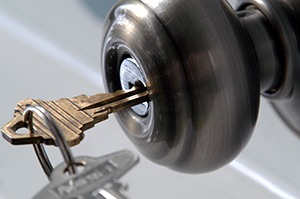 Everyone with zip code 60440 can use our 24/7 local locksmith services whenever the need arises. Our technicians in Illinois are experts in home, office and car locks of all types, brands and years of production. Get professional help fast.